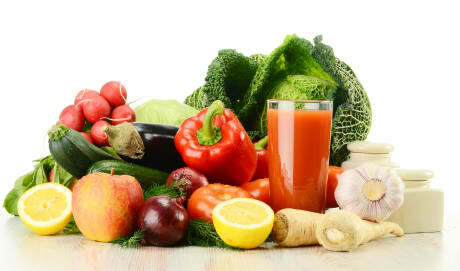 James M Steier is a Doctor primarily located in Elkhorn, NE, with another office in Omaha, NE. His specialties include Family Medicine. He speaks English. James M Steier has received 6 awards. The overall average patient rating of James M Steier is Bad. James M Steier has been rated by 1 patients. From those 1 patients 1 of those left a comment along with their rating. The overall rating for James M Steier is 1.0 of 5.0 stars. My father suffered from chronic lung infections and in a few weeks time had went to see Steier several times and the dr acted annoyed. One time we couldn’t get him in with Steier so we took him to another in his office. He was immediately put in the hospital. He died two weeks later from a massive invasive cancer that Steier should have caught if he had done his job. NCQA developed the Diabetes Recognition Program (DRP) to provide clinicians with tools to support the delivery and recognition of consistent high quality care. This voluntary program is designed to recognize clinicians who use evidence-based measures and provide excellent care to their patients with diabetes. The NCQA Heart/Stroke Recognition Program was launched in 2003. This voluntary program is designed to recognize clinicians who use evidence-based measures and provide excellent care to persons with cardiovascular disease (CVD) or who have had a stroke. 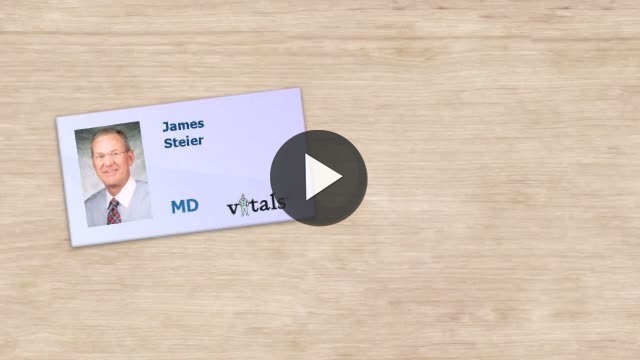 Take a minute to learn about James M Steier - Family Medicine in Elkhorn, NE, in this video. James M Steier is similar to the following 4 Doctors near Elkhorn, NE. Have you had a recent visit with James M Steier? Select a star to let us know how it was.